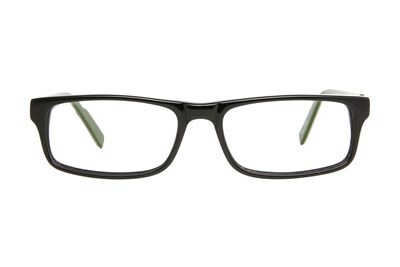 Enjoy your outdoor adventures in these Realtree eyeglasses. 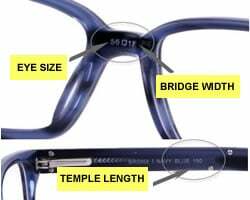 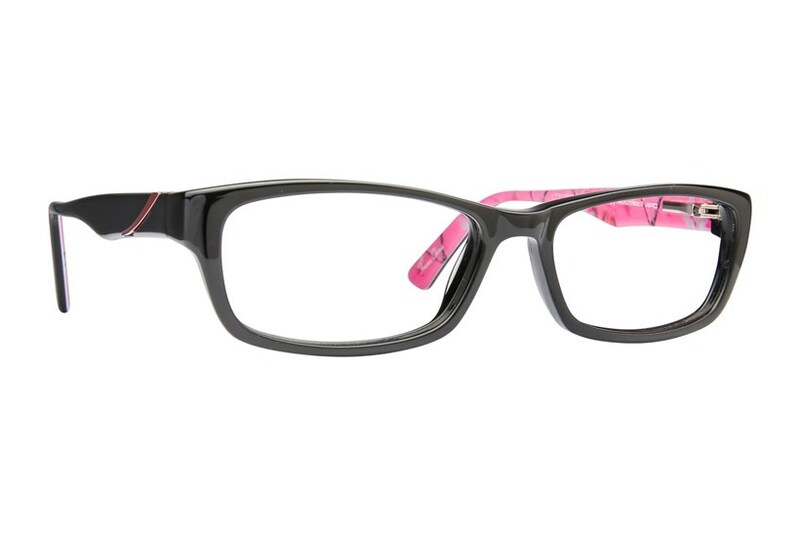 The Realtree R480 is a pair of slim and fashionable rectangular frames. 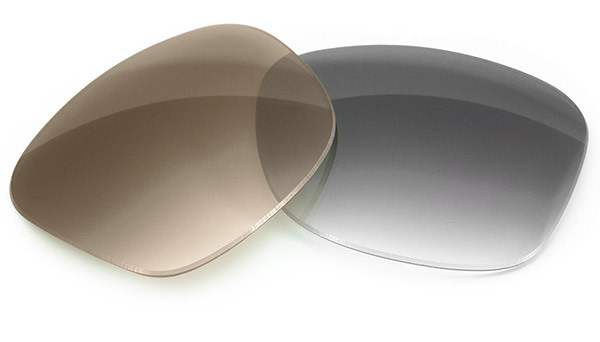 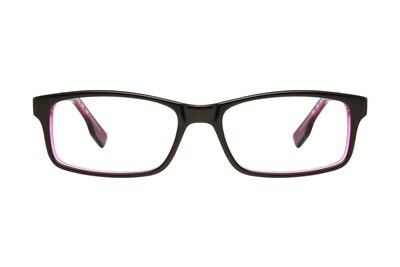 This chic style is available in a solid black and tortoise exteriors that's paired with camo patterned interior temples.